Verzasca Group, which entered the U.S. market with Pearl House, a 15-unit Bay Harbor Island condo tower, in December, received approval for a nearby project called Le Jardin. The Russian developers have $100 million in planned investment for the two boutique condo developments, Verzasca managing director Tim Lobanov told The Real Deal. Over the next three years, they plan to invest an additional $600 million in larger, mixed-use projects. Le Jardin is a 30-unit boutique condo building at 1150 to 1160 102nd Street in Bay Harbor Island. Pearl House, which launched sales in December, is nearby at 1170 101st Street. “Even before our group was created, we had our eyes on Bay Harbor Island. We felt it was greatly overlooked, undervalued and had great potential,” Lobanov told TRD. 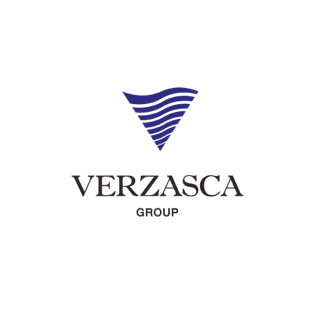 Lobanov, Gennady Barksy and former New York Rangers hockey player Darius Kasparaitis formed Verzasca late last year. Their development experience comes from building residential communities and public infrastructure projects in Russia. The Bay Harbor island condos will average $400 per square foot, with units ranging from about $500,000 to less than $1 million.